Elements include: Interests/Passions, Motivators, Purpose, Strengths and & The Best Work Environment just to name a few. 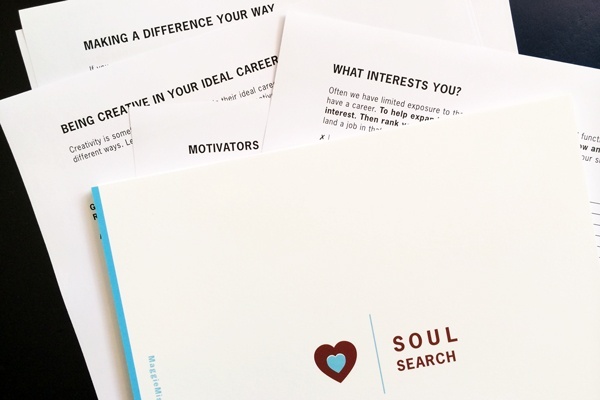 The insights from each exercise are designed to correspond with a section of your very own career guide. 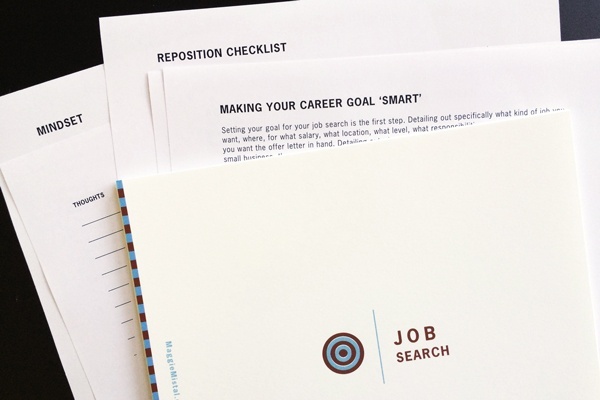 This way after you complete each exercise, you can easily organize the information to be able to make sound career decisions and to brainstorm various ways to combine the elements into new and exciting career possibilities.